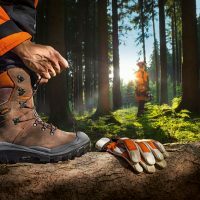 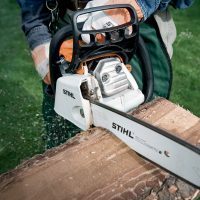 Stihl was founded in 1926 and since then has stuck to the principles of building quality tools for people working in and with nature and are now the world’s biggest selling chainsaw brand and continue to innovate and set benchmarks for the industry. 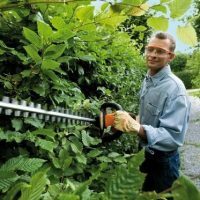 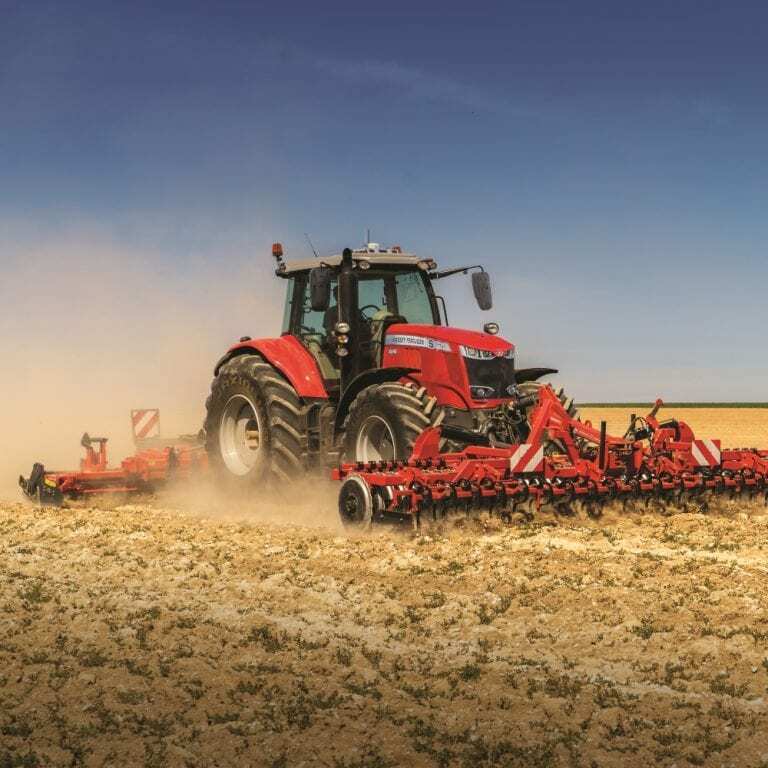 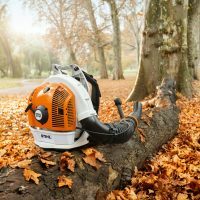 C&O supply the full range of power tools, including chainsaws, hedgetrimmers, combi tools, blowers, shredders and brushcutters. 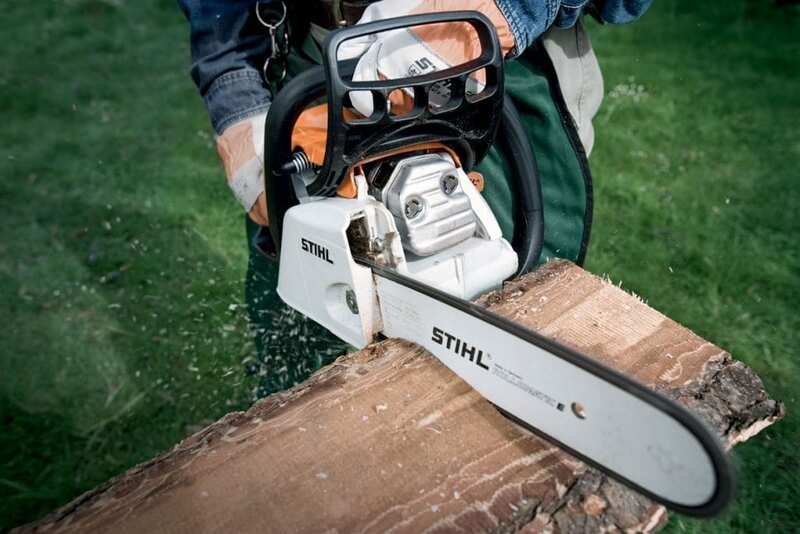 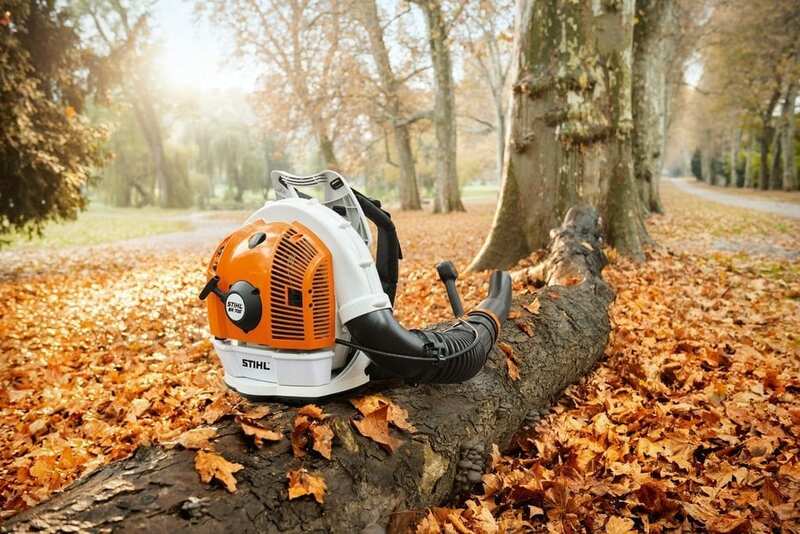 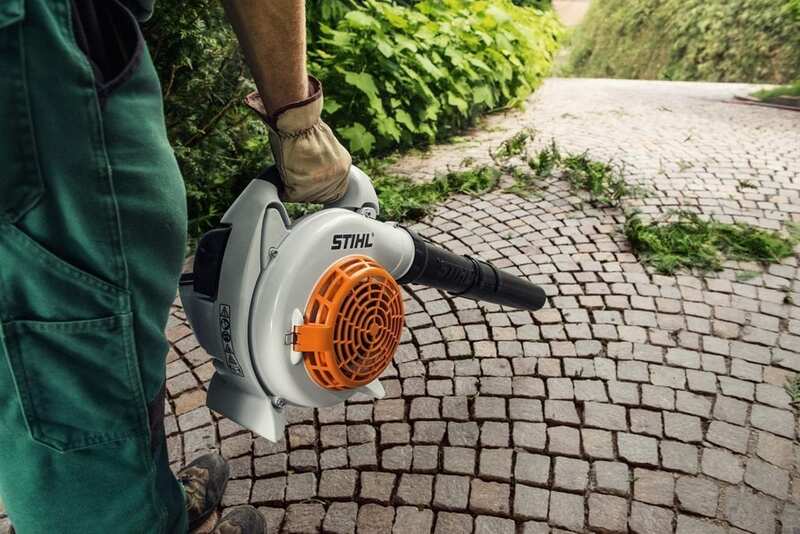 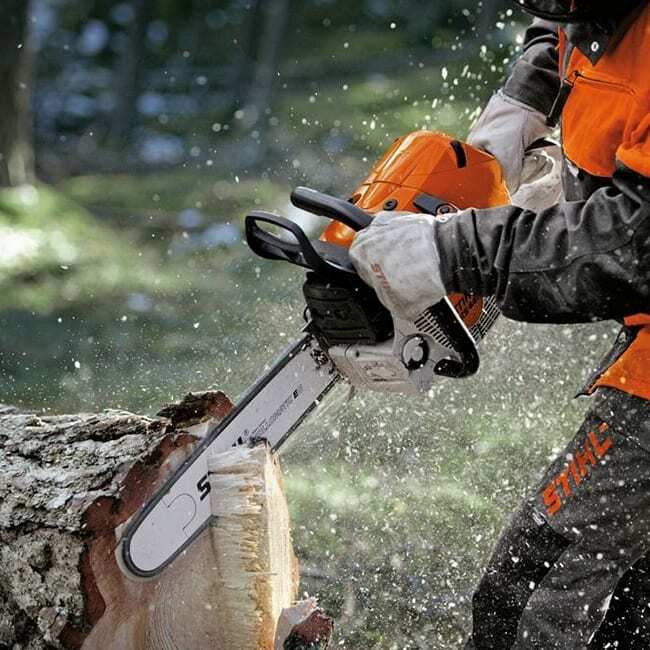 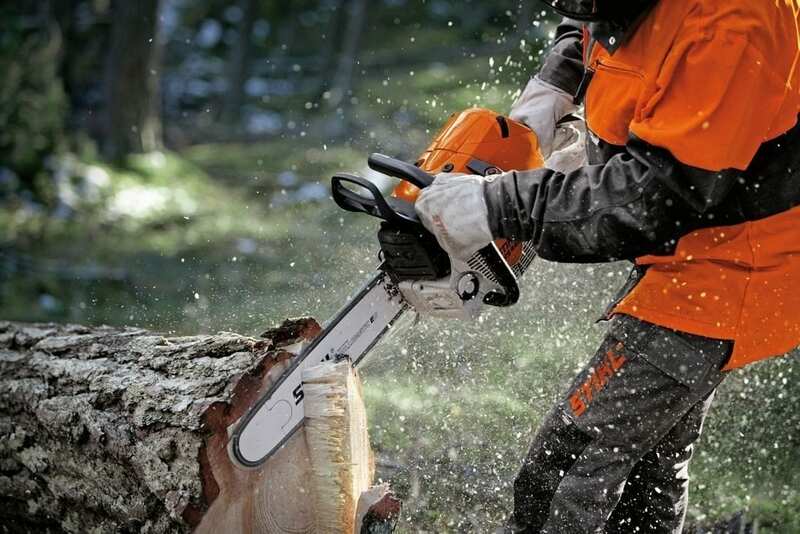 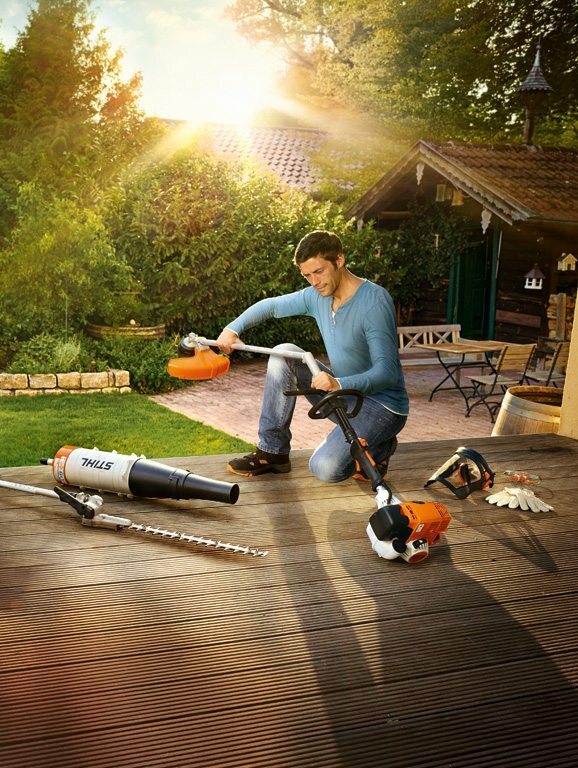 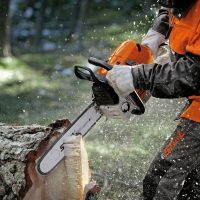 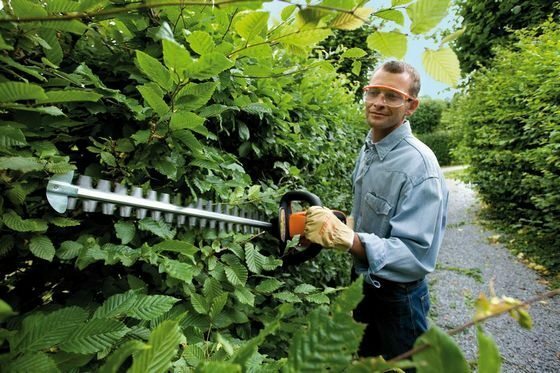 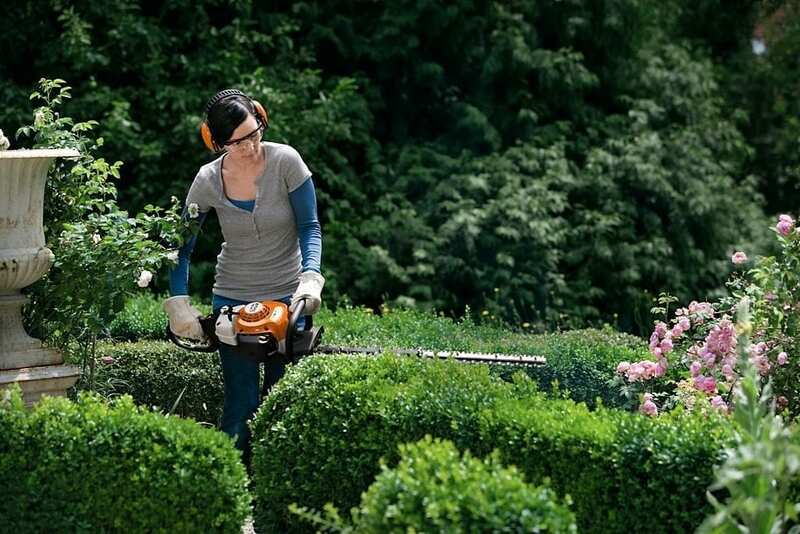 Stihl’s extensive range of safety equipment give protection when using horticultural power tools, including chainsaws, and undertaking potentially dangerous work. 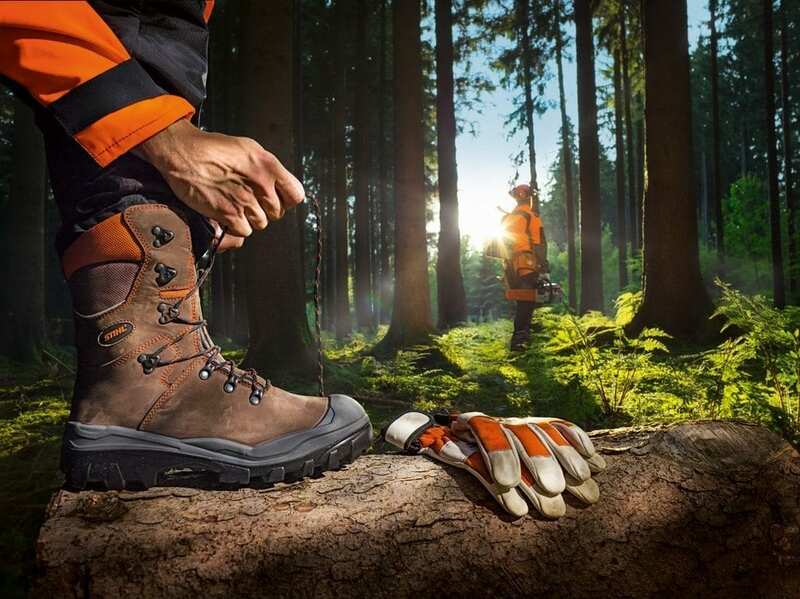 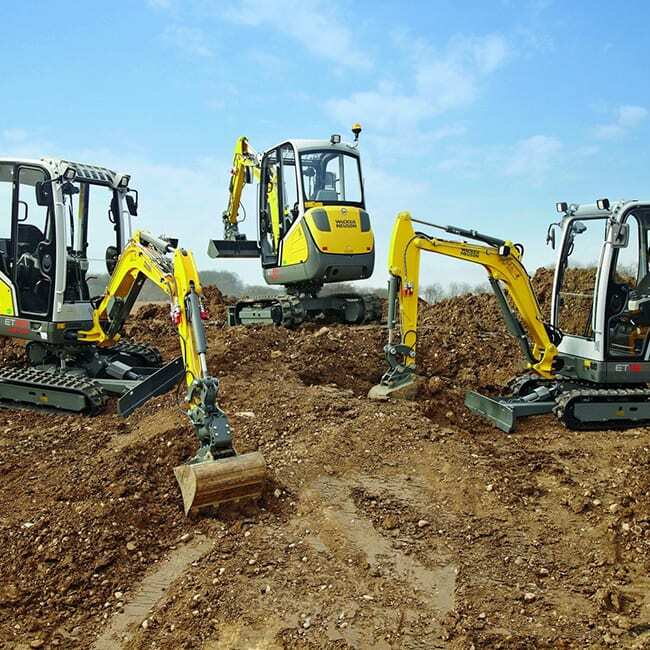 Available safety equipment includes, helmets, eye and ear guards, gloves, trousers and footwear. 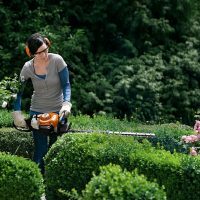 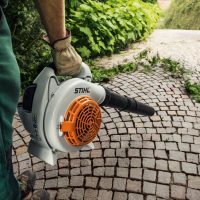 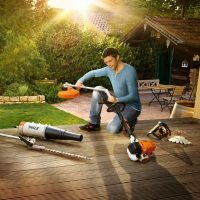 Stihl are now leading the market for cordless garden power tools, having developed a lithium battery range that covers the whole product range for domestic and professional customers.